Kagodu Thimmappa, speaker of the Karnataka Assembly today said that the winter session would most probably would be held at Belgaum Suvarna soudha from November 25 or any day in the last week of November 2013. 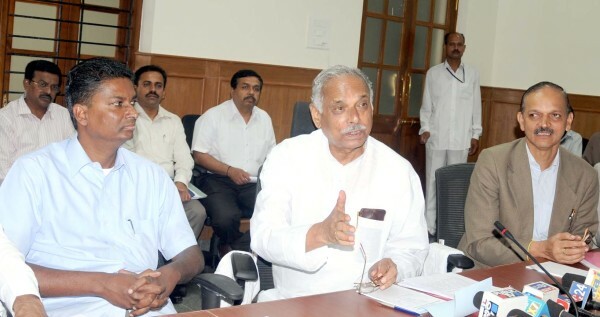 He was speaking at the meeting with various officials in this regard. He also noted that last year there were some flaws and same would be overcome this time and also said that special fund for the same would be allocated to the city.